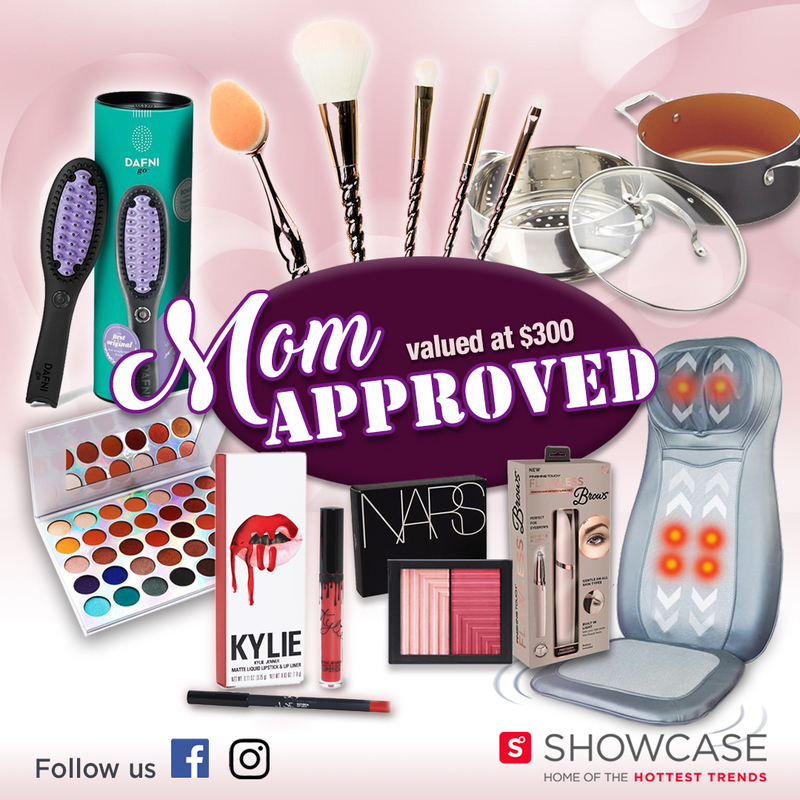 Here is a Showcase prize pack any Mom would love to win! 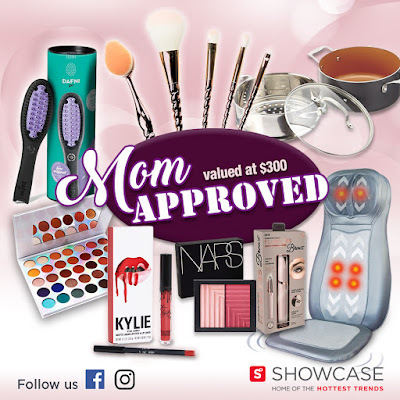 A $300 prize pack filled with useful kitchen gadgets and an assortment of beauty products to pamper yourself with! Entrants must be 16 years of age or older. As the rules state you may be required to prove your identity if you win, so make sure to enter correct information. You only have to enter once for your chance at winning. Ends October 5, 2018. Enter to Win!